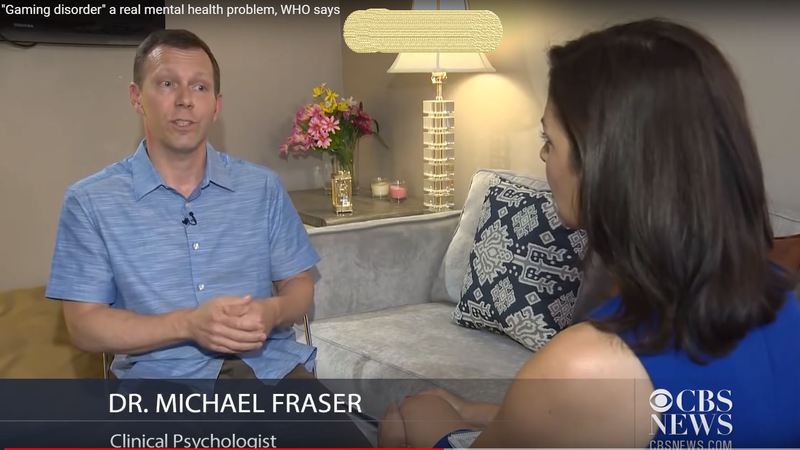 Dr. Fraser speaks with Meg Oliver of CBS to discuss the World Health Organization's decision to recognize "Gaming Disorder" as an official diagnosis. Dr. Fraser speaks with Robin Roberts and Michael Strahan on ABC Good Morning America about Pokémon Go. 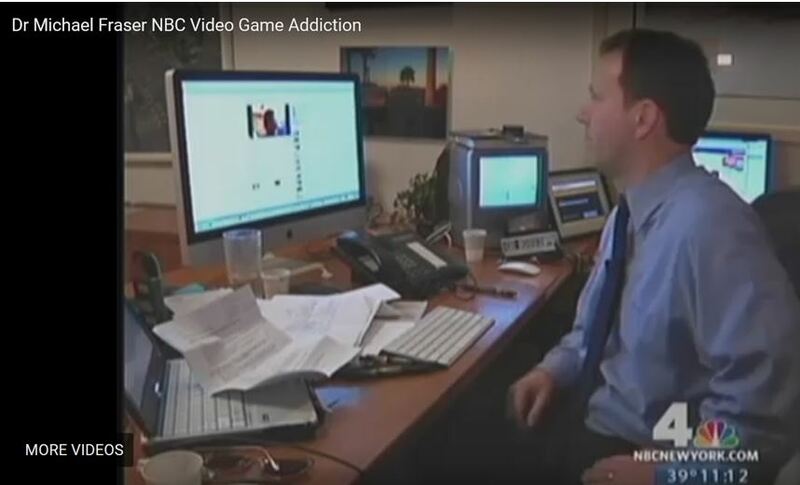 NBC Interview: Dr. Fraser talks with Ida Siegal about the potential danger of excessive video gaming. 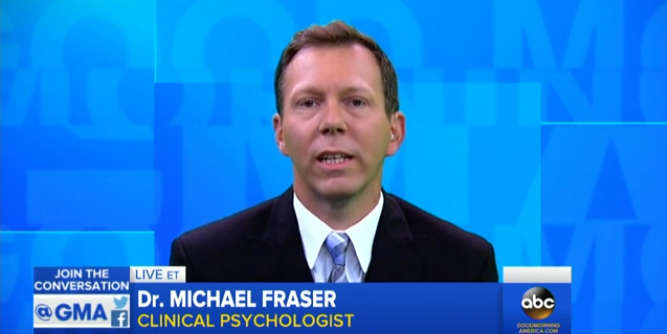 CUNY Interview: Marlene Peralta interviews Dr. Fraser about technology and teenagers.